With the relentless global pressure for transparency, substance and fairness, could the middle shore/spot eventually end up being the sweet spot? Labuan IBFC and LIIA will be jointly hosting the ACC 2018 again and hopes to attract more participation across the Asian region. 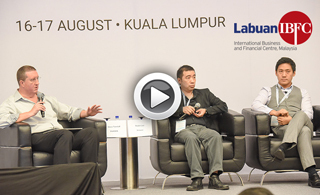 Panel Discussion - Insure Tech: Block Chains, a new friend or a dangerous foe? Led by Steve Tunstall, General Secretary of PARIMA, the panel explores the possible applications of blockchain technology, and its potential to transform the insurance industry. 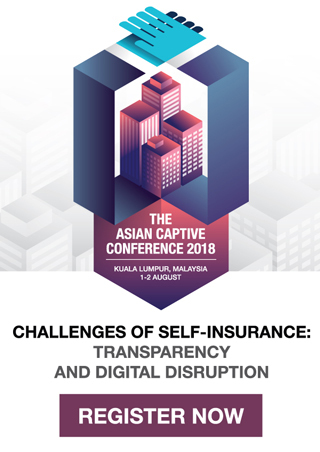 Panellists include Robin Lee, Chief Experience Officer at Inzsure Private Limited and Ruben Tan, Chief Technology Officer of Neuroware.io. 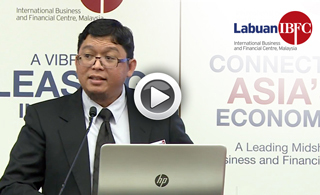 Syahrul Imran Mahadzir, Director at the Market Development unit at Labuan FSA discusses the pertinent developments affecting the leasing industry in Labuan IBFC at the recent Asset Leasing Symposium in Kuala Lumpur. 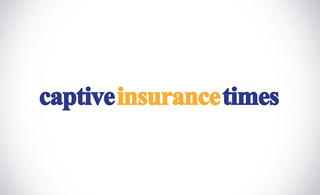 More organisations looking to cost-effectively manage their net retained terrorism risk are using captive insurers to access the Terrorism Risk Insurance Program Reauthorisation Act of 2015, according to Marsh's 2018 Terrorism Risk Insurance Report. The venerable trust and corporate service industry, long a fragmented group of small, local offices often spun out of law firms, now finds itself rapidly becoming professionalised. Paul Beckett, Senior Consultant at the UK-based Bright Line Law, discusses orphan structures in various finance centres and outlines the reason why government and regulatory attention should focus on jurisdictions which promote their use. Last month, my team and I spent a week in the Gulf reaching out to potential business leaders, and business owners, offering Labuan IBFC as the region’s gateway to Asia. We would like to thank everyone we met for their support, and we look forward to seeing you again in November! 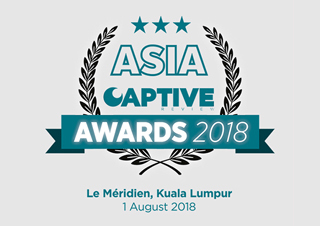 Looking forward, the Asian Captive Conference returns on Aug 1-2, and is now open for registration. So do register early to enjoy a modest registration fee of a mere MYR300! 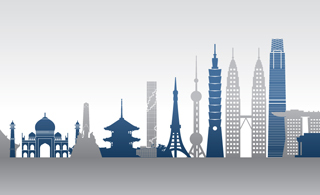 So visit www.theasiancaptiveconference.com for an updated agenda and list of speakers. Last but not least, Ramadan Kareem to all Muslims in this holy month, may the light of the season guide us throughout the year. Satellite town project to increase commercial infrastructure and to boost Labuan IBFC as an investor-friendly destination in the Asian region.